Could I fit any more into this one post this weekend? 😉 Well I get passionate about things I guess….. I had to share with all of you these videos of our hen-pecked rooster and our nippy Turken. You know a picture is worth a thousand words so what is a video? Plus I want to hear from all of you what you think of my nippy Turken and what would you do? Now you have to understand my whole reason for being out there and having mosquitos swarm around me in our coastal muggy area is I wanted to video tape our Polish Rooster crowing and as soon as I get close he stops crowing. He is an absolute sweetie as you will see he is not our problem……It’s just too funny! Click here to enter this Rafflecopter giveaway! 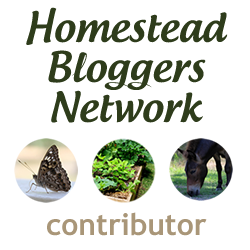 Last it’s time for “The Ole’ Saturday Homesteading Trading Post” now a monthly blog hop! So what is up at your homestead this month? A month on the homestead is a long time! I cannot wait to see what every one is up to and I am going to feature one of you this next month as my blog of the month! I hope it will be you! Click here to see all of the amazing link ups this month! Have a great weekend everyone! Lots going on here at my homestead its rare that I have time to just stalk my chickens like I did the other day! 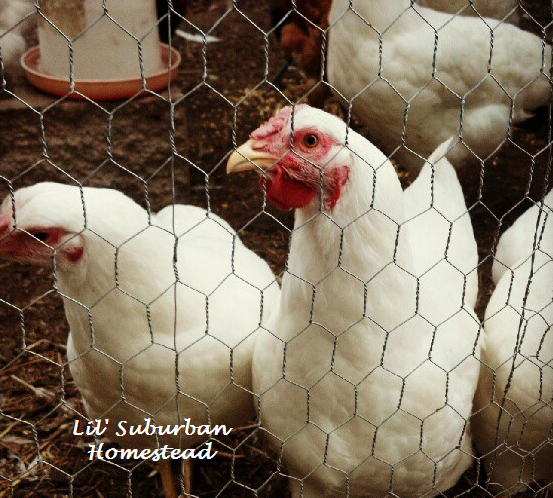 Take Care’ and remember my motto “If you have a home you’re a homesteader!” 😉 Please come on back and visit soon at our Lil’ Suburban Homestead! PS – Have a fantastic weekend! Think Your Chickens Are Safe? Think Again! I have been wanting to take beekeeping class. I have been watching the adult ed for something to come up. Carol in our area we have three bee keeping clubs one is about a half hour away thats the furthest one and the only one that does not have its own bee school that I know of yet. Prices were reasonable I think we paid $40 each and they cut us a rate on us sharing our text book. Thanks for stopping in! We kept bees years ago and would love to get back into it. This would be the motivation we need! Nancy I meant to actually have a bee keeping post to tie in with this Giveaway but we have been soooo busy lately but I have one coming soon! However this e-book which is primarily for homeschooling curriculum and great for all ages definitely breaks it down in an easy to digest fashion and is certainly inspiring! I’m hoping to get organised enough to get bees in about a year’s time, so this eBook would make for some useful reading in the meantime! Great Darren! It’s one of those things you have to dive in ….it probably has been our most expensive hobby yet but totally worth it! 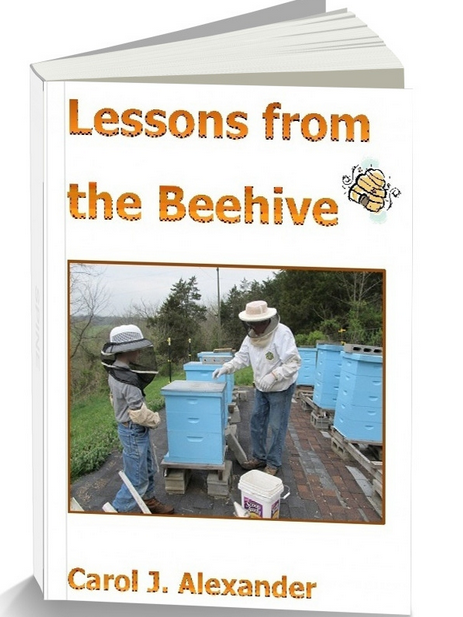 I just started homeschooling and would like to get bees, so I think this would be a great resource! Sarah I wish you the best of luck! Thanks so much for visiting!